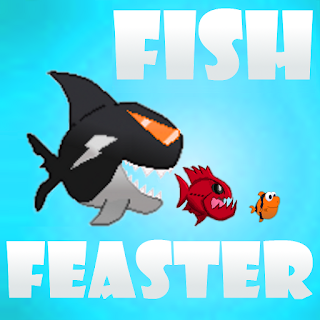 Last August I set out to make my first iPhone game. It was going to be done quickly. It was going to be a port of a game I made in C++ with SDL. It was going to make thousands of dollars. It was going to rule the app store. Then reality came smashing down and smacked those expectations down to size. After having my first game erased, I started on what would have been my second project instead of enduring the frustration of starting the first one over. That second project was a game I called FisheatFish. I was ready to become a game developer. I had everything I needed to get started. I saved up $800 from a part-time job I hated just for this opportunity. 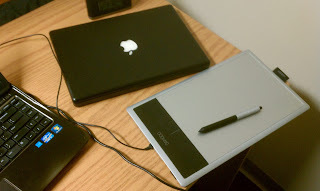 I used it to buy an old Macbook, a Wacom drawing tablet, and an Apple Developer's license. I even developed a simple My Little Pony app with buttons that swapped images and linked to charity sites to get used to working with Xcode. All hopes of releasing that thing were dashed once I considered how Hasbro would retaliate. I already knew how to make sprite based games with C++ and Java (I even made a few things with Scratch) but now needed to learn Objective-C. I watched tutorials for Objective-C and Cocos2d for a solid week. I was ready to go and got started on porting my arcade SDL game. I coded up a working menu that led to the main game screen. I had the player controls all done and just needed to start coding the game loop. I finally started coding the game and... It couldn't run. My Mac was too old to run the latest version of Xcode that I updated to. I had to sell that computer, save up even more money for a new one that just barely met the requirements, then wait for that to arrive before trying again. I couldn't (and still can't) just buy a shiny new Macbook straight off of apple.com because of how impossibly expensive they are. I don't have thousands of dollars to spend on a computer I only need for publishing iOS apps legally. With a slightly newer Macbook and the experience of of my first attempt fresh in my mind I was ready to get started with the new game. 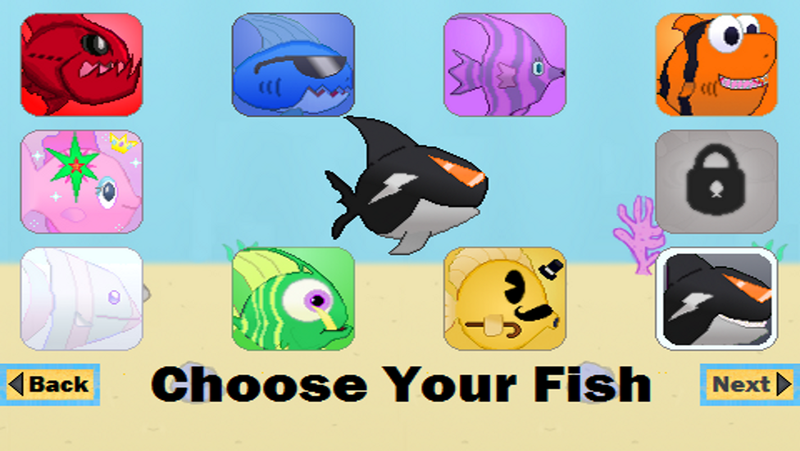 It was going to be a fish game, and I was determined to make the best one on the market. My vision was tight controls, colorful cartoon graphics, and tons to do. 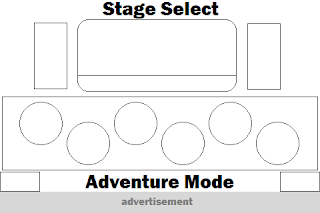 A lot of features ended up being cut, namely the free roaming adventure mode, but the final product was a big 6 world adventure coupled with a feast mode to go nuts in. I learned tons about programming and have since become a more efficient coder. I also earned that rescaling sprites by hand is awful and best done by software automatically. But I'll get to what it was like making the game in the next post.